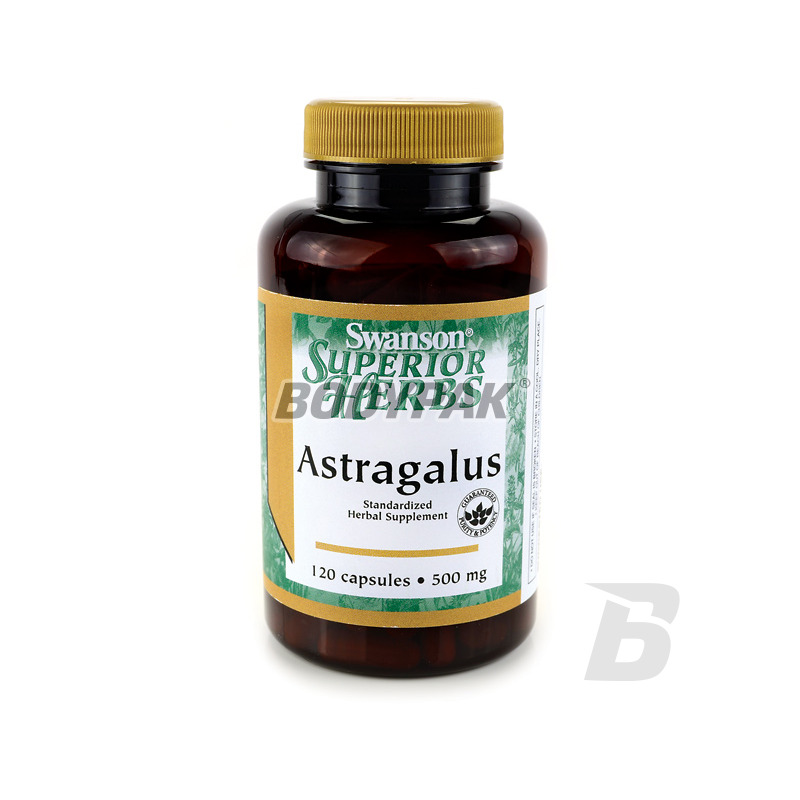 Health & BeautySwanson Astragalus [Traganek] 500mg - 120kaps. Advanced supplement that contains millions of strains of beneficial bacteria that reside inside every healthy body. 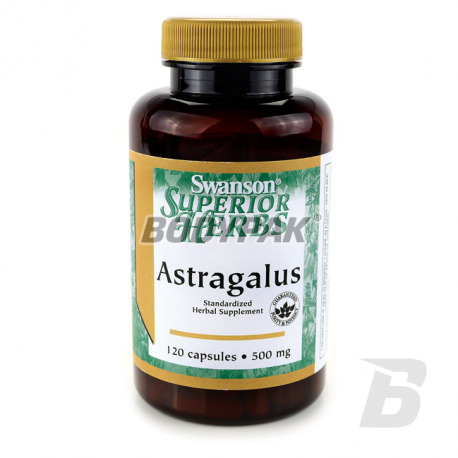 Swanson Astragalus [Traganek] 500mg - 120kaps. Astragalus is an annual perennial. Assisted acceleration of cellular metabolism, which prolongs the effort and improves energy efficiency. 77 loyalty points Your cart will total 77 points that can be converted into a voucher of 3,08 PLN. Astragalus is an annual perennial. Assisted acceleration of cellular metabolism, which prolongs the effort and improves energy efficiency. The new conditioner plant obtained from perennials, which contained polysaccharides stimulate and strengthen the body and improve metabolism. Characteristics of vegetable dietary supplement produced by the popular Canadian company Swanson. Contained in a supplement ingredient Astragalus is an annual perennial. The presence of the polysaccharides contained in the plant stimulates the immune system and strengthens the body. Assisted acceleration of cellular metabolism, which prolongs the effort and improves energy efficiency and promotes protein synthesis in the liver. Natural source of many vitamins and minerals with very good digestibility. Each portion of chlorella has also a solid amount of protein and fat. An ideal choice for people who care about their health! Swanson Psyllium Husk 625mg - 60 kaps.